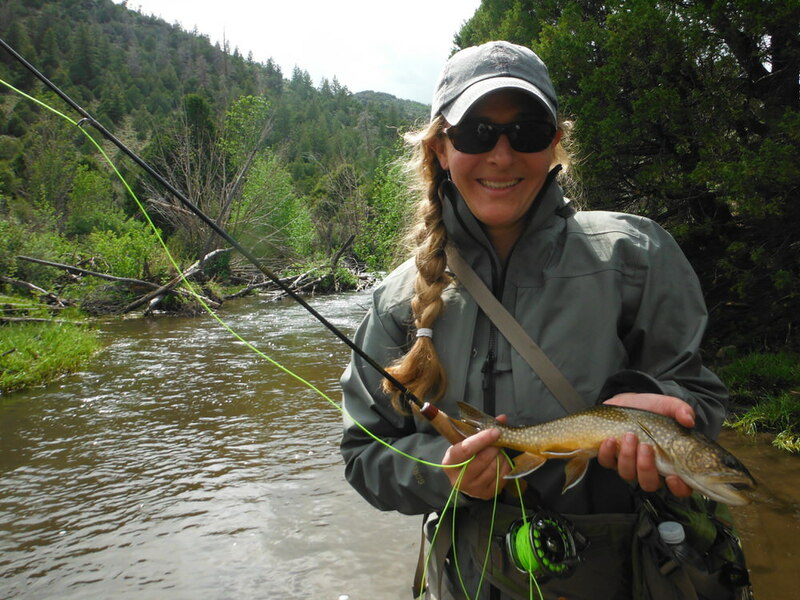 The Quiet Fly Fisher :: Southern Utah Fly Fishing Guide Service and Fly Shop | Guided Utah fly fishing near Loa and Torrey, servicing Boulder Mountain, Thousand Lakes Mountain, and Fish Lake Mountain. Welcome to The Quiet Fly Fisher! Fly Fishing in Southern Utah! 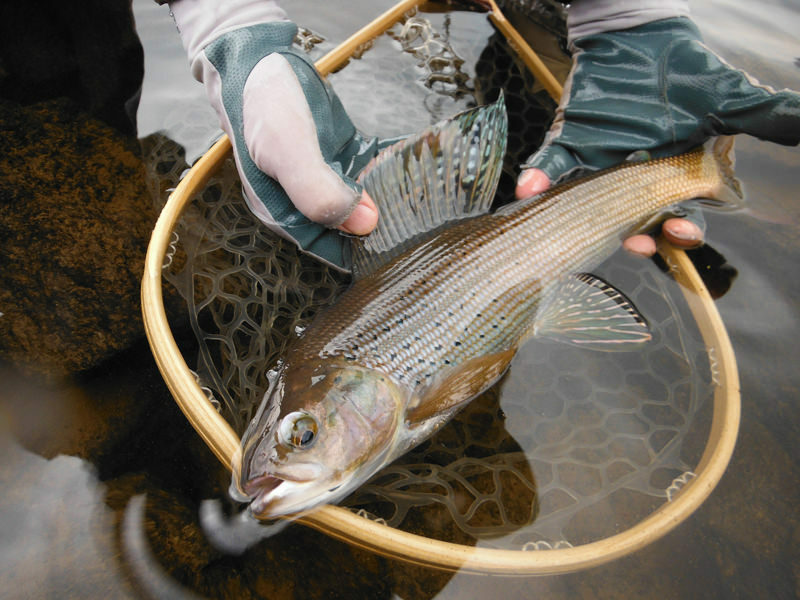 The guides at the Quiet Fly Fisher will give you the trip of a lifetime. 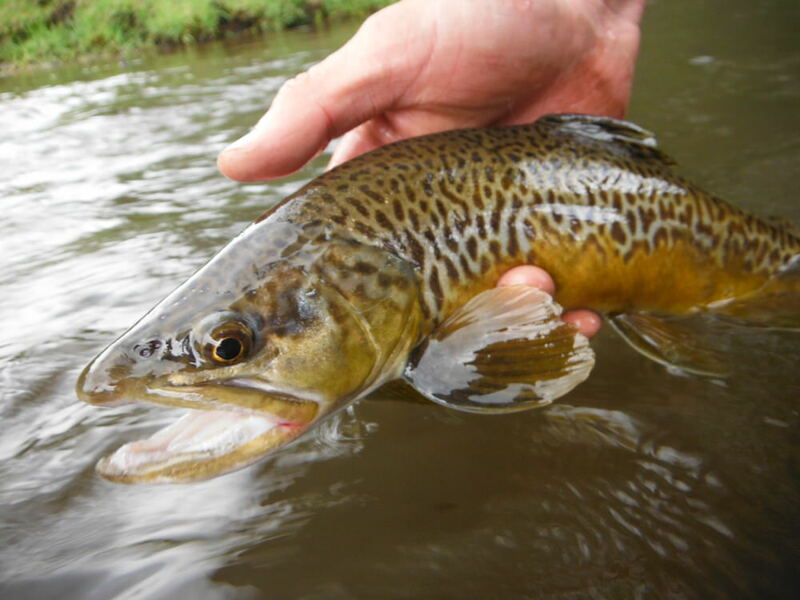 From delicately presented dry fly fishing for Utah’s Tiger Trout, Cutthroat & “Bows”, to fast streamer fishing for fiesty Browns and big Brookies. 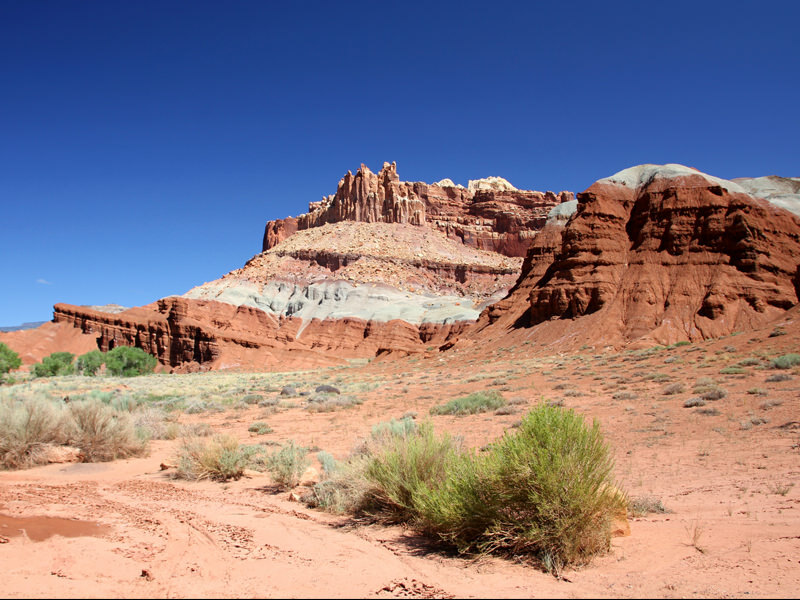 We offer Southern Utah Fishing Trips catered to you. 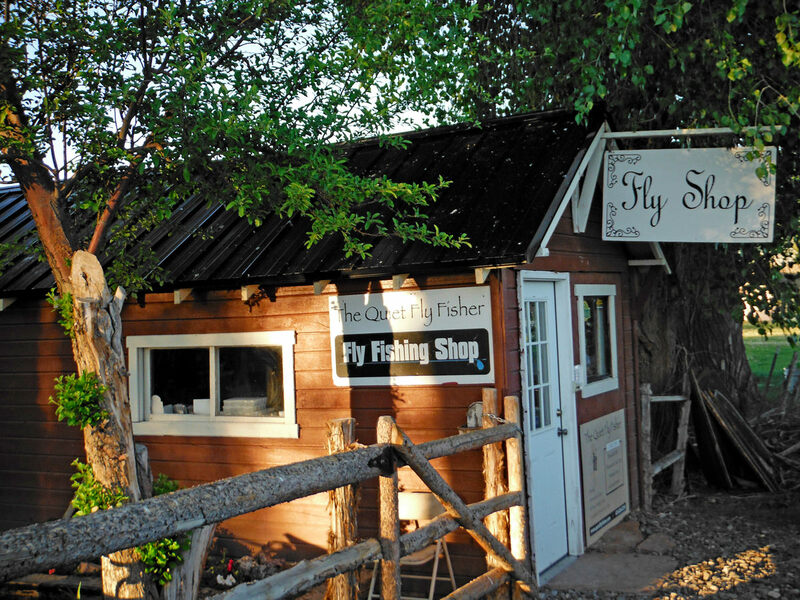 The Quiet Fly Fisher Fly Shop offers all the necessities you may need on the river. Whether you need a rod, reel, flies, tippet, etc, we have you covered. If you are looking for solitude, remoteness, and incredible beauty, you will find it in these mountain lakes on Boulder Mountain, Monroe Mountain, Fishlake Mountain, and Thousand Lake Mountain. If you prefer the intimacy that comes with smaller streams and rivers, and enjoy wondering what’s around the next bend, or what the next pool holds in store,then these waters are the perfect place for you. Looking to explore our area more and/or have a spouse or significant other that isn’t a fly fisher? There are many great locations to visit nearby that offer spectacular scenery and family-friendly fun.